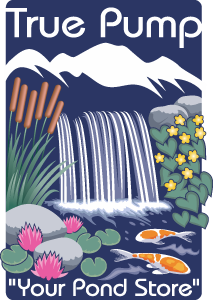 Aquatic plants are the foundation of every water garden. Not only do they provide beauty, they also help to balance the pond ecosystem. 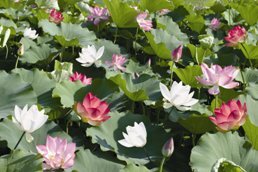 Aquatic plants will quickly naturalize the pond, while at the same time providing shelter and shade for aquatic creatures. True Pump carries a complete line of aquatic plants for customer pickup from May through September. FREE Ground Shipping on all online orders over $100! 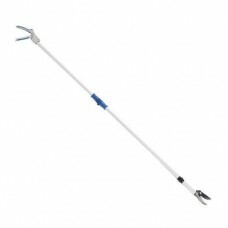 Oase FlexiCut 2-in-1 Pond Scissors feature a dual approach to aquatic plant maintenance - they stabi..
Keeping your pond debris free—while you stay dry—is in reach with the Oase EasyPick pond pliers. 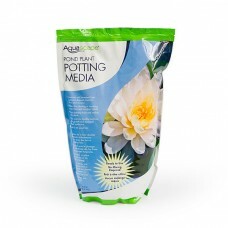 The..
Pond Plant Potting Media, 10 lb. 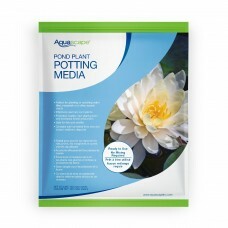 Aquascape Pond Plant Potting Media is all natural, non-toxic alluvial planting media. A fine-graine..
Pond Plant Potting Media, 20 lb. 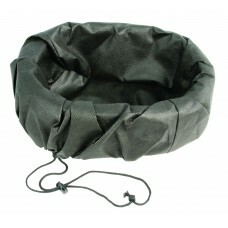 The Aquascape Floating Plant Island is ideal for displaying plants in deeper areas of the pond or wh.. 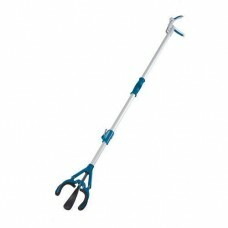 True Pump & Equipment, Inc. Copyright © 2019 True Pump & Equipment, Inc. All Rights Reserved. All other brand names and product names are trademarks, registered trademarks, or tradenames of their respective holders.